Great home site in Bakersfield a ''homes only'' subdivision with paved roads, underground utilities and city water. Choose 1 of 16 beautiful homesites now available. Come build your dream home and choose your own builder. 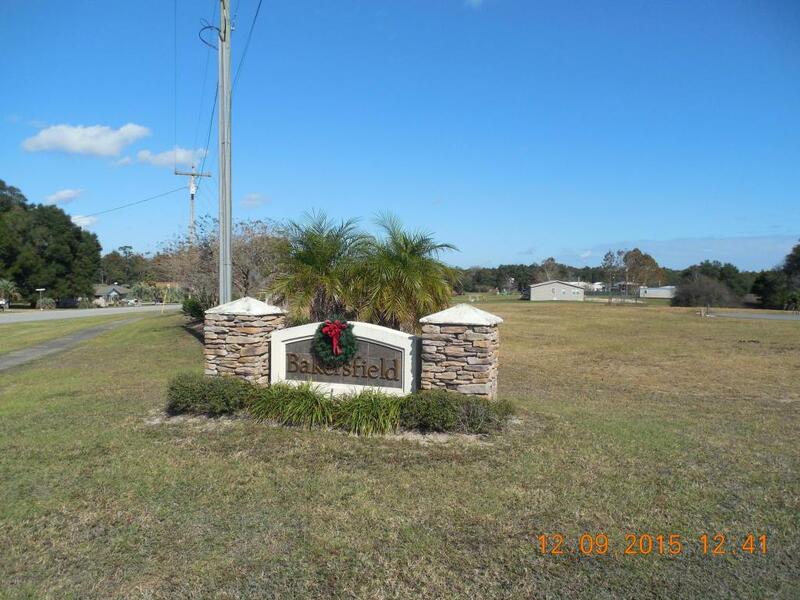 Quiet community just minutes to schools, shopping and all other amenities. Builder ready/OWNER FINANCING, Call for list of other lots available and prices.